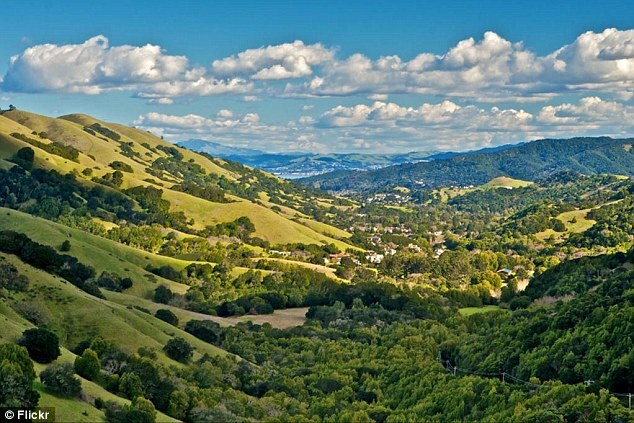 The voters of Marin County, the exquisite exurban region north of the Golden Gate Bridge with a population density of only about 500 per square mile, voted for Obama over Romney 74%-23%. But they really aren’t into Hope and Change, since they like things just the way they are in Marin County. 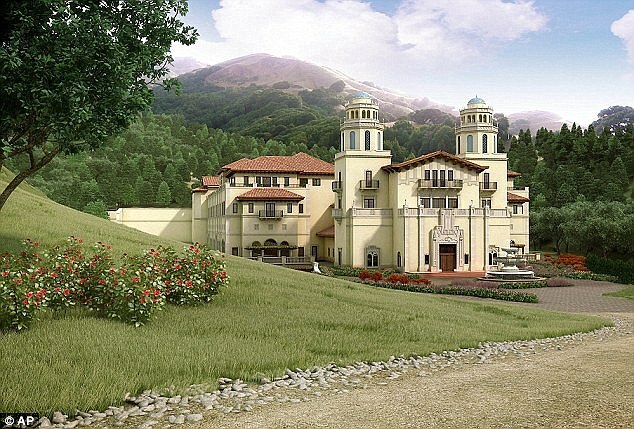 So, for 20 years neighbors stymied George Lucas’s plans to build a movie studio on his huge estate in Marin. Now you might think that this would represent Good Jobs, but people who live in Marin have good jobs already (or trust funds). So, eventually, even the extremely stubborn Star Wars creator had to drop his plans. His neighbors wouldn’t let him build a film studio. So George Lucas is retaliating in a way that only the cream of Hollywood could – by building the largest affordable housing development in the area. And there’s very little his fellow Bay Area residents can do about it. We’ll see, but I wouldn’t count on that. My general contrarianism has a lot to do with being a Californian of a certain age. From 1969 onward in California, “progressivism” has chiefly been about preserving privilege, especially the privilege of living in an uncrowded bucolic manner in the finest landscapes (typically, the coast in Southern California, the first valley in from the coast in Northern California) by blocking on environmentalist grounds developments that would make these regions more affordable to more people. The other main push of Marin and Malibu progressives has been to demonize as racist attempts by their less privileged fellow citizens to exercise their rights to protect their country and state from overpopulation by foreigners much as progressives protect their own little paradises from infiltration by inland Americans.